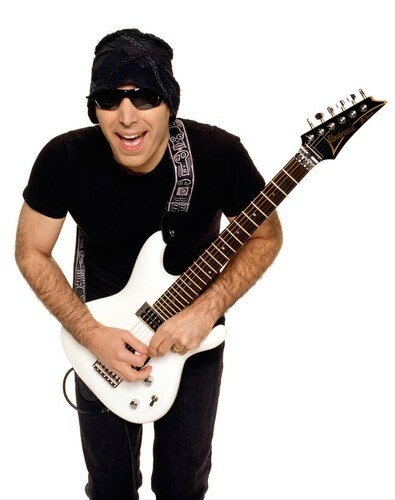 Joseph "Joe" Satriani (born July 15, 1956) is an American instrumental rock guitarist and multi-instrumentalist, with multiple Grammy Award nominations. Early in his career, Satriani worked as a guitar instructor, and some of his former students have achieved fame with their guitar skills (Steve Vai, Larry LaLonde, Rick Hunolt, Kirk Hammett, Andy Timmons, Charlie Hunter, Kevin Cadogan, Alex Skolnick). Satriani has been a driving force in the music credited to other musicians throughout his career, as a founder of the ever-changing touring trio, G3, as well as performing in various positions with other musicians.